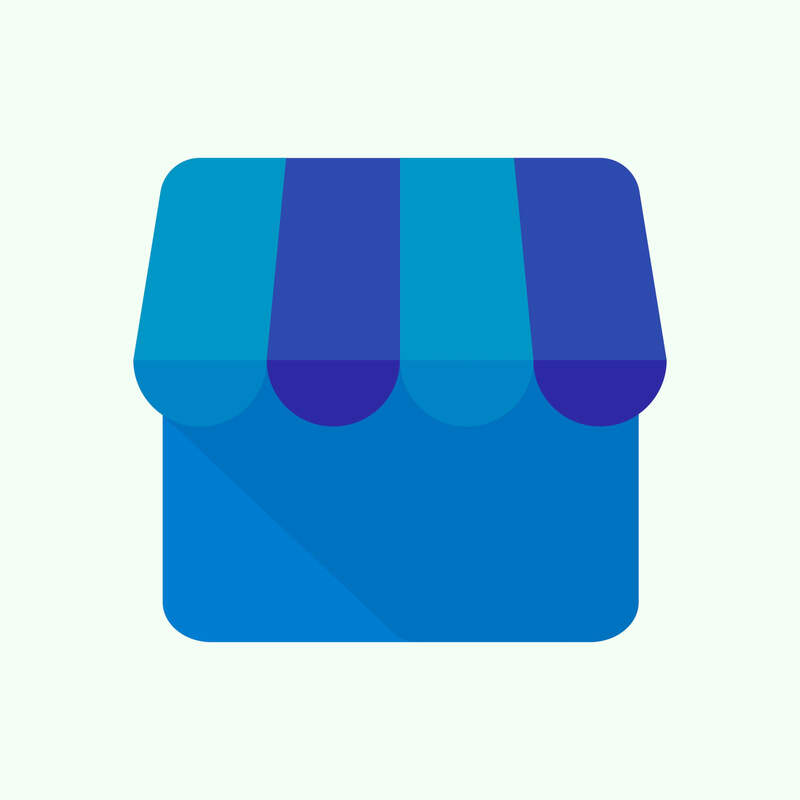 What Do I Need to Know About Google My Business Categories? Google My Business is a vital tool for any company; providing customers with a way to connect with your offices immediately and providing pertinent information such as your phone number, address, and reviews. A feature of the listing that is often overlooked by business owners is Categories, allowing you to properly label your business and improve its search ranking. In order to properly optimize your listing, you should keep certain things in mind. Google is constantly working to evolve and innovate in order to best serve its customers and user base. As a result, the names of categories may change in order to best serve search interests. Earlier this winter, the category of “Natural Foods Store” was renamed to “Natural Goods Store,” which is a broader term that can serve more searches. At some point, this name may be altered again in order to serve a new population of searches. Categories may also be removed and added: in the first half of 2018, 36 categories were removed from the options within Google My Business, replaced by 34 unrelated categories. It’s important to keep an eye on the available categories in order to keep your listing current and relevant. An active presence can help your ranking, especially when your actions fall in line with SEO best practices. Adding relevant categories to your business helps boost your rankings for those categories, and checking for new ways to label your business frequently can get you ahead of your competition, especially in newer categories they have not checked for yet. Being one of the first businesses to add yourself to a particular category can give your business more authority, ranking above businesses who add themselves after a few weeks or months. Your primary category holds the most ranking authority over other categories added to your listing. It’s the first category you’ll add to your listing and should provide the clearest broad picture of your business. If you are a dentist that specializes in orthodontics with some general dentistry practice, you should have orthodontics listed as your primary category, with general dentist and related services listed as secondary categories. This will make it easier for patients around your practice to find you for your orthodontic services. How Can I Update My Google My Business Categories? In your dashboard, navigate to the tab labeled “Info.” Under your business name, there will be a label indicating the type of business you are, whether that is a painter or a contractor or retail store. By clicking the pencil icon next to it, you will be able to edit your primary category and add secondary categories to your listing.